Everyone who loves melting cheese on things knows mozzarella. One of the most sought-after dairy products for its great taste and texture, mozzarella cheese is often touted as bad for health. Do you also think this cheese is unhealthy? But, this post on the benefits of mozzarella cheese will prove it wrong.? We give you ten reasons why you should add Mozzarella cheese in your healthy diet. 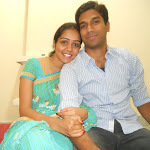 Read on to know them! This great-tasting staple is loved for its amazingly smooth and soft texture that melts so easily. It is made by mixing cow or buffalo milk with rennet, an enzyme. It is turned into curd and then heating and stretching makes it reach a bouncy consistency. Processed mozzarella cheese is available in variants like part-skim milk and whole milk. This cheese variant is best known for its use on pizzas. It is sold in shreds, sticks and slices. 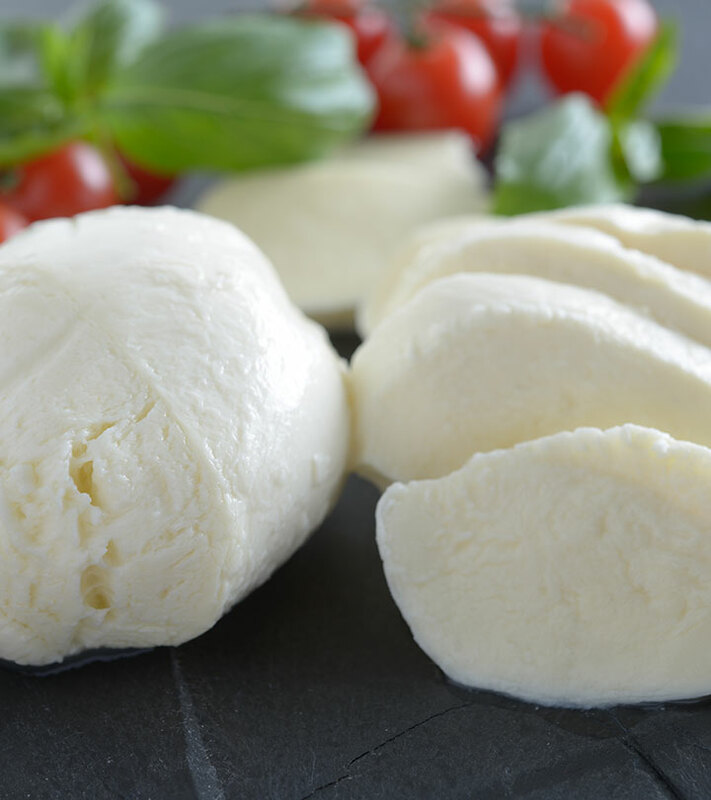 Made from milk, Mozzarella cheese is just more than its taste and calories. Other than calcium, this cheese variant offers a variety of health benefits. Read our guide to see how your favourite cheese rates of the nutrition meter. Mozzarella cheese is a fine source of Biotin also called Vitamin B7. Since this nutrient is water soluble, the body does not store it. Eating this cheese variant can thus satisfy your immediate nutritional need. Pregnant women can eat cheese to cope with possible biotin deficiency (1). This vitamin also stops nails from turning brittle. Studies have shown biotin can also lower blood glucose levels in diabetic people. It is a good idea to eat mozzarella cheese as it is rich in Vitamin B2 or riboflavin. Part of the vitamin B complex family, it needs to be taken daily as it helps the body fight various ailments and conditions like migraine attacks, anaemia (2). It also has proven antioxidant properties. The dairy product also contains vitamin B3 or Niacin, which plays a pivotal role in turning fat into suitable energy in the human body (3). Besides, Niacin helps control cholesterol, prevents the onset of ailments like diabetes and arthritis. Mozzarella cheese also contains important fat-soluble vitamins like D, E and A (4). These vitamins are required for calcium absorption, bone health and cell membrane protection. The cheese variant contains a high amount of Calcium-a key mineral that is required for optimum bone and teeth health. One ounce of mozzarella cheese has 183 milligrams of calcium important to protect tooth enamel and maintain bone structure (5). Besides, it plays a pivotal role in safeguarding heart muscles and reduces risk of colon cancer. It may also contribute to weight loss. Mozzarella cheese has a fair amount of phosphorus, which helps the human body absorb calcium from foods. It is also required for optimum digestion and proper functioning of the kidneys. The mineral helps fight muscle fatigue and facilitates brain functioning. Zinc is a vital mineral present in Mozzarella cheese (6). Zinc helps battle skin problems and increases white blood cell count. It also helps prostate gland function well and aids in shedding excess weight. One of the best benefits of mozzarella cheese is that it is a powerhouse of protein. If you want a source of protein, mozzarella cheese makes a good choice. 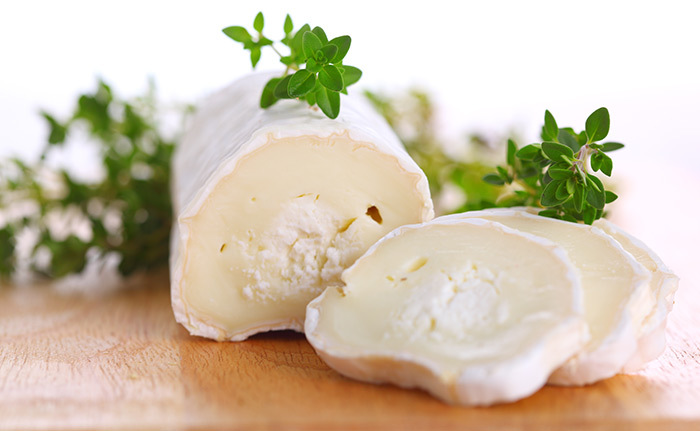 Eating this cheese keeps you energetic and boosts muscle strength. Potassium is another key mineral that is found in this cheese (6). Potassium helps battle the adverse effects caused by sodium consumption in humans. Potassium also aids in lowering blood pressure and rectifying abysmal heart rhythms. 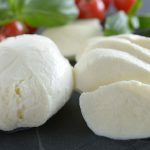 Without doubt, mozzarella cheese is tastes great but at the same time it is replete with vital nutrients. But the bad news is it contains high amount of saturated fat which can be a concern for cardiovascular health and weight issues. It is advisable to take this dairy product in moderation and go for low fat variants. Did you find the post on benefits of mozzarella cheese helpful? Please let us know in the comments section below.